Tax: We do not charge sales tax on orders shipped outside the state of Florida. Any purchases within the state of Florida, sales tax will be added to your order during Checkout. The item purchased has to be in its original condition, UNWORN and NOT ALTERED, all original documents and packaging NEEDS be included with your return. Unworn Merchandise: Includes any item that is in new condition, still contains the original tags, instruction manual and is in the original packaging. For returns in this condition, A full refund of purchase price will be given. A REFUND WILL BE DECLINED AND ITEM RETURNED TO YOU, if item exhibits any signs of wear or is not in the condition in which it was received including all tags, instruction manual, warranty and original packaging. This would be considered as altered and is not eligible for any type of return. THE ORIGINAL SHIPMENT MUST BE RETURNED IN THE EXACT WAY IT ARRIVED. Custom engraved items are not eligible for any type of return or refund. Once shipped please email us a tracking number, so that we may be watching for your return. 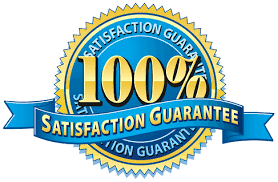 In addition to our awesome service, we want to make sure you are getting the best price. If you find a lower price on an item that we sell, we will do our best to match that price. If you do find a lower price, please email us the URL where you found the item for less. You can copy it right from your browser into your email and email it to info@watchtrendz.com. Price match requests are generally answered within 24 hours. If you submit your request on a weekend or a holiday, it will be responded to on the next business day. We will not price match gray market or un-authorized sellers. Examples would be abcwatch, watchus, discountwatches etc. These types of sellers are not authorized to sell the product and the manufacturer will not honor the warranty. Our product is brand new, so we will not price match on refurbished or on dings and dent items. 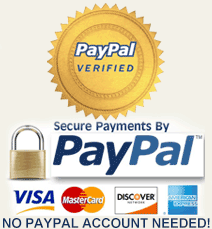 We do not price match eBay sellers. The website we are matching must be located in the United States and must be an established site as determined by Watch Trendz. We must be able to contact this company. 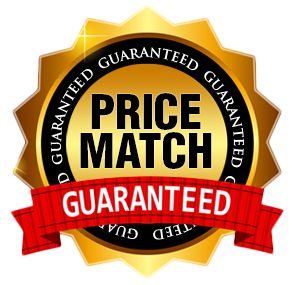 We do not price match daily deals or deal of the day sites. The website we are matching must have the item in stock and must be the same item with no modifications. Different styles in the same series are not considered same models. We reserve the right to refuse price matching if we determine it violates our exceptions.